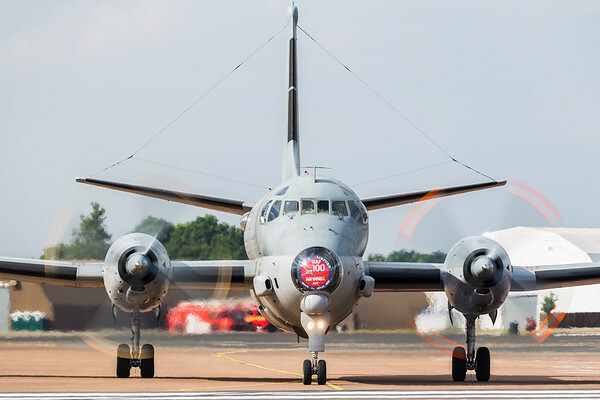 My favourite images from the 2018 Royal International Air Tattoo at RAF Fairford. 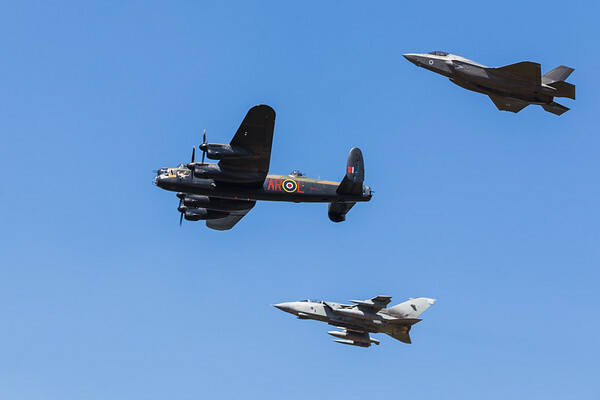 Homage to the Dambusters Squadron featuring the Lancaster bomber, a Tornado GR4 and the new F-35b Lightning II. 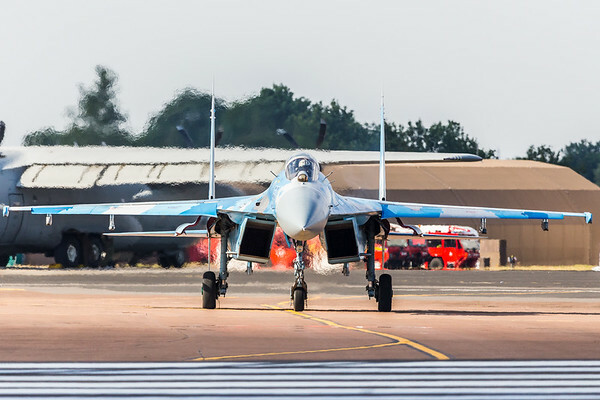 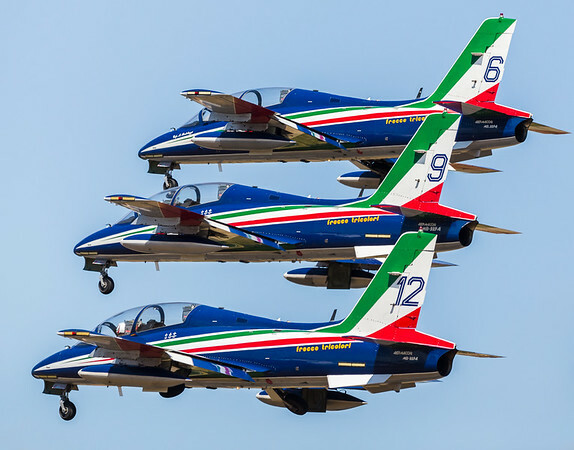 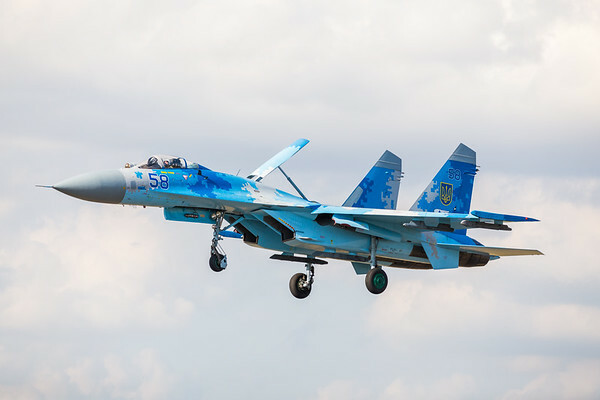 Captured at the 2018 Royal International Air Tattoo at RAF Fairford in Gloucestershire. 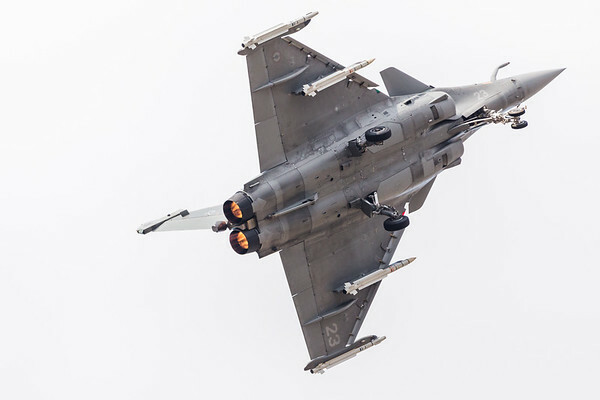 French Navy Rafale M pictured at the 2018 Royal International Air Tattoo at RAF Fairford in Gloucestershire. 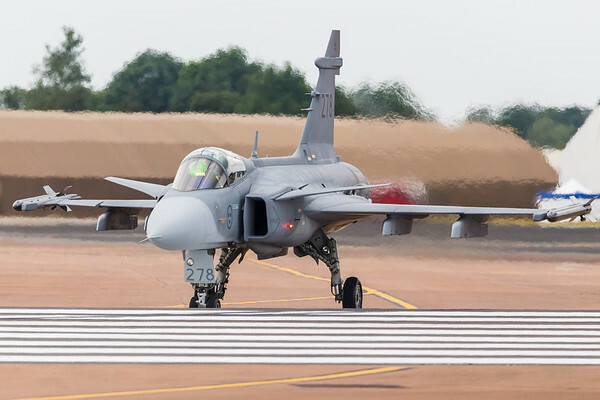 Swedish Air Force JAS-39 Gripen pictured at the 2018 Royal International Air Tattoo at RAF Fairford in Gloucestershire. 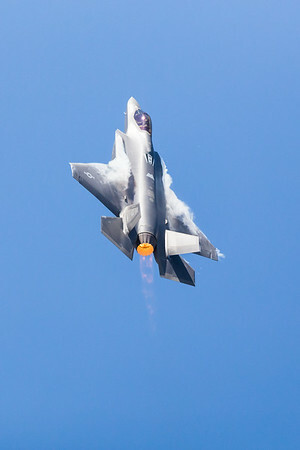 US Air Force F-35A Lightning II pictured at the 2018 Royal International Air Tattoo at RAF Fairford in Gloucestershire. 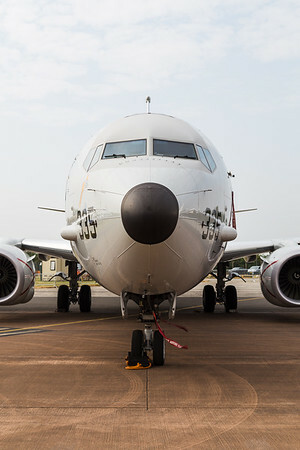 US Navy P-8A Poseidon pictured at the 2018 Royal International Air Tattoo at RAF Fairford in Gloucestershire. 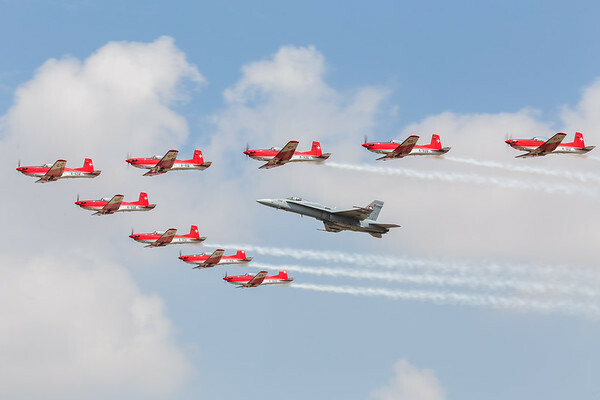 Swiss Air Force F/A-18C Hornet and PC-7 Aerobatic team pictured at the 2018 Royal International Air Tattoo at RAF Fairford in Gloucestershire. 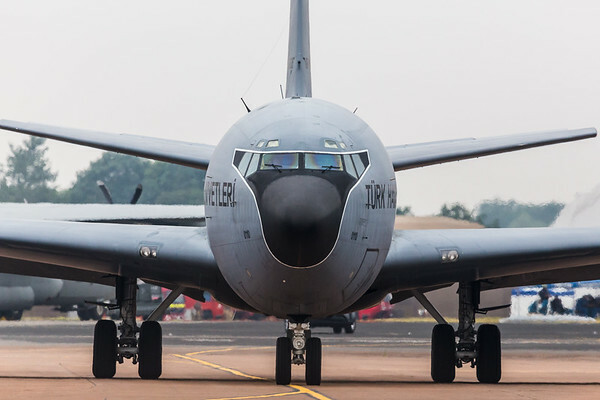 Turkish Air Force US Air Force KC-135 Stratotanker pictured at the 2018 Royal International Air Tattoo at RAF Fairford in Gloucestershire.